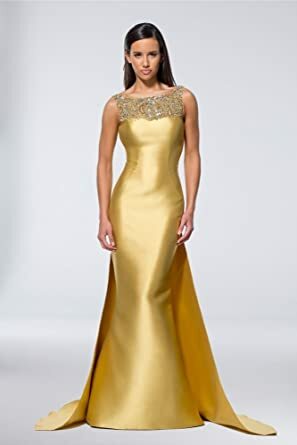 Davids Bridal is offering up to 75% off a selection of wedding and special occasion dresses and accessories during its End of Season Clearance. Prices are as marked. Shipping starts at $8, but orders over $100 net free shipping. Jewelry starts at $4.99, shoes at $5.99, bridesmaid dresses at $19.99, and wedding gowns at $49.99. This offer is valid till 06/27/2018.